Great Duplex of 2 separate houses on a large lot. 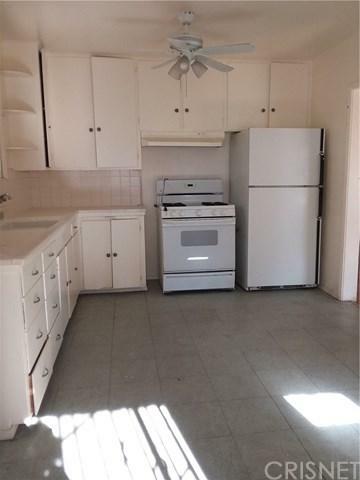 Front unit is 2 bedrooms, 1 bath with wood floors, kitchen with eating area. 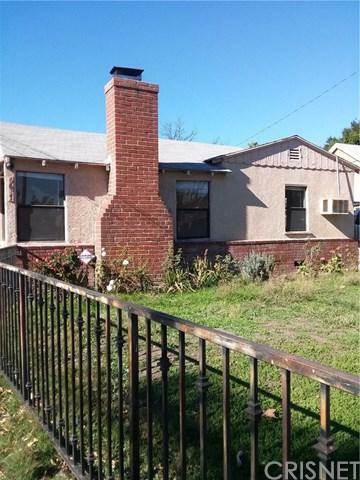 Rear unit is 1 bedroom, 1 bath, spacious living and dinning area. 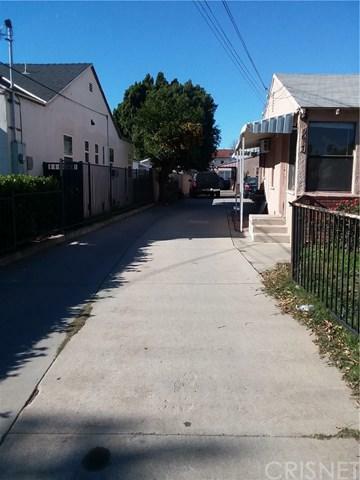 Located on quiet residential street in Van Nuys Historical District.